With so many abundant floral choices available in the Spring and Summer months, couples often forget about the amazing vegetation and plant life they can incorporate into their weddings. 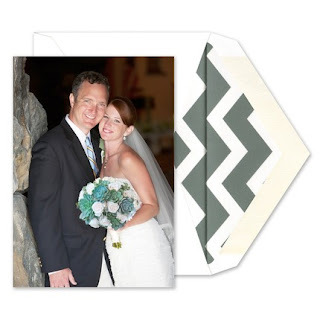 Opting for a plant alternative for wedding décor is a less expensive way to garnish your reception, without breaking the bank on floral arrangements. Using plants as wedding decorations is also a great way to please brides, grooms, or guests that may have a flower allergy or pollen allergy! It can also be more eco-friendly when using potted plants that can be given out as favors later on. 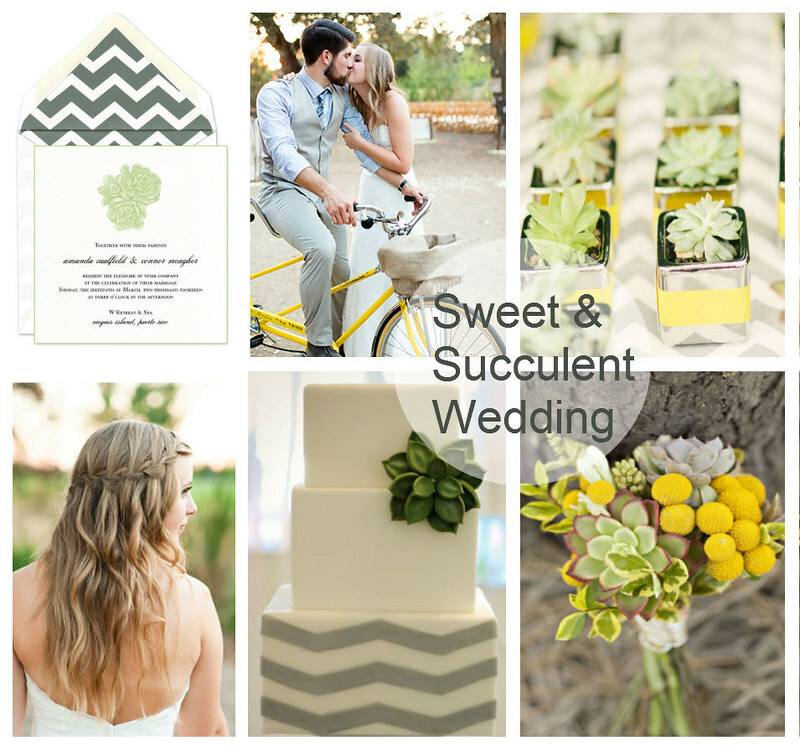 Here is our inspiration board for a succulent inspired wedding. Succulents are great plants to incorporate into a wedding, or any summer party décor, because they retain a lot of water and can sustain arid climates. 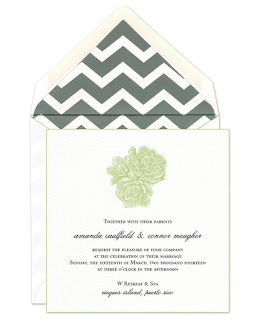 We have seen this succulent plant décor trend emerging on Pinterest lately, and believe it is a great wedding theme option for brides who want a more DIY (do-it-yourself) feel or casual style to their wedding.